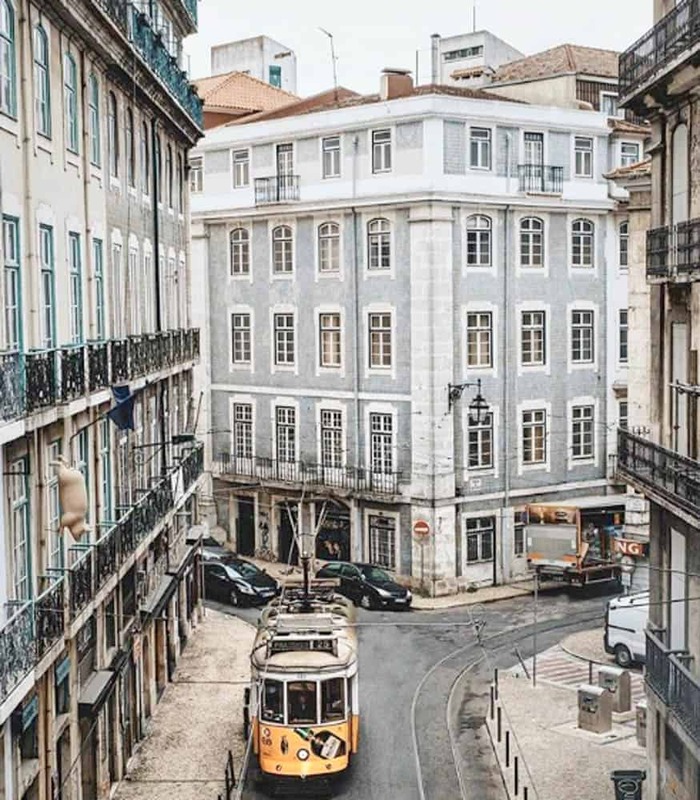 Lisbon, already known for its antique trams, its spectacular riverside promenade and fresh fish, is making its name internationally. The capital of Portugal sits on top of several undulating hills. It has been welcoming visitors for centuries due to its important trade links. The magnificent Praça do Comércio (Commerce Square) was developed after the destructive earthquake of 1755 and became a place to welcome traders. Take a ride in the rickety but legendary Tram 28, sample the original recipe sweet egg tart from Belem and eat seafood until you sink. Lisbon castle provides amazing views over the city and Tajus River, while eateries and terraces sit beside tiled buildings below. 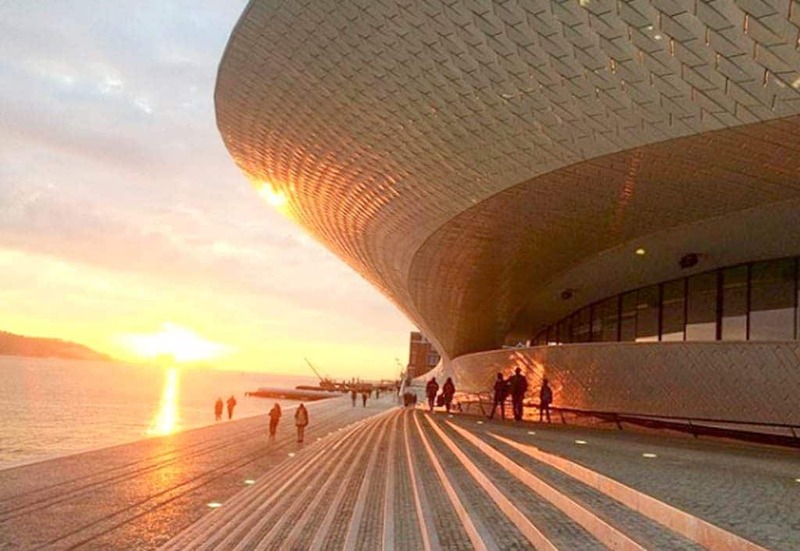 Lisbon also hosts a plethora of fascinating museums, from the multimedia Lisbon Story Experience, the beautiful puppets at the Museu da Marioneta, or the Museu Nacional de Arte Antiga. You can spend a pleasant evening at Miradouro de Santa Catarina viewpoint, which hosts occasional live music and a kiosk which serves local drinks. If this hangout doesn’t suit you, try a jazz night or a quirky bar. Lisbon offers similar qualities and options as other European cities, but until recently has been lesser known. Search hard enough and you can still find fairly good deals and perfect spaces to relax. Lisbon’s all-seeing castle sits above the city and is much more than an impressive monument. 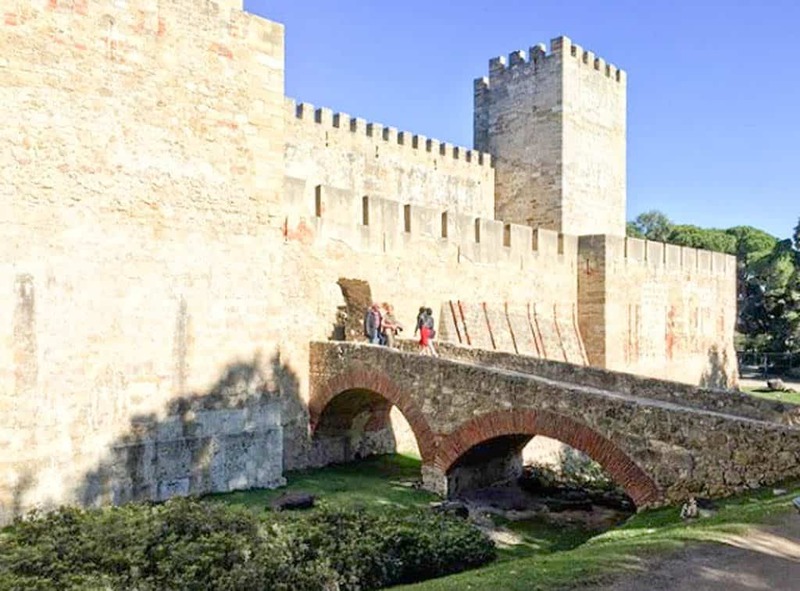 The fortification dates back to the mid-11th century and boasts an impressive 11 towers. You can also view the remains of the ancient Islamic quarter here and as well as a royal palace remains, destroyed during the tragic mid-18th century earthquake. From the ramparts you can stand alongside original cannons and see all over Lisbon. At busy times in Belem, you will see intrigued visitors queuing up around the block for this monument. Construction of this mammoth monastery began in 1501. Local limestone was used to create impressive monastery, which features an awe-inspiring façade of around 300 metres. Monks of the Order of St Jerome passed through the corridors of the monastery until 1833. The elaborately-carved interior cloisters are a wonder to look at. In the south-eastern area of Lisbon, you’ll find bustling Alfama. The district has been subjected to the influence of Visigoths, Moors and the seafaring working class over the years. Walking around the characteristic area is certainly an experience. Stroll past colourful tile-plastered buildings, stand agape at a viewpoint and take a seat at one of the alfresco restaurants. The 1930s Tram 28 jerks and rattles through Alfama and is worth the ride. 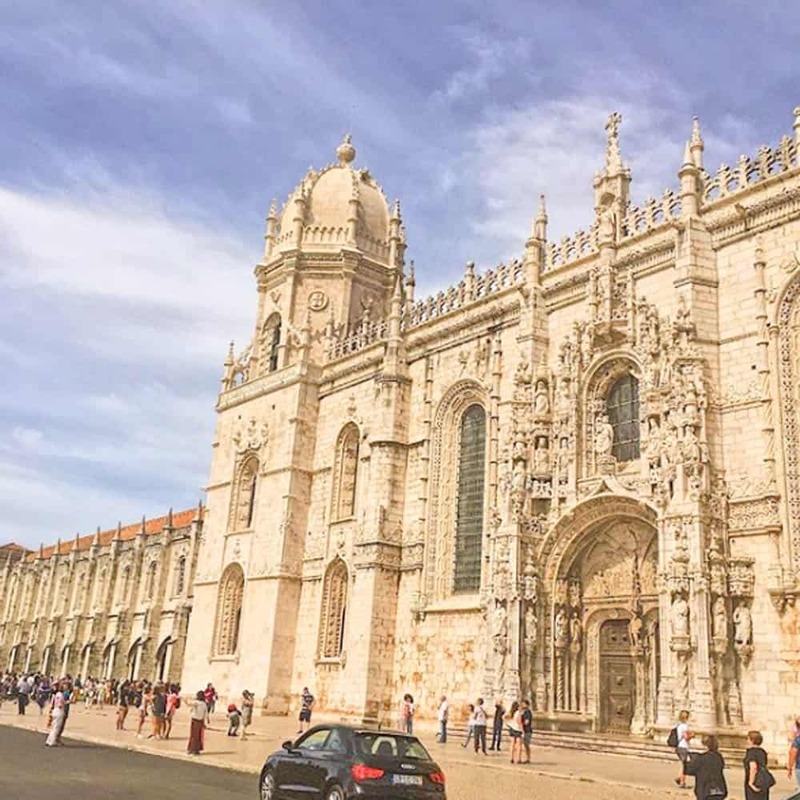 Take the bus or tram to the fantastic Jerónimos Monastery in Belem. After exploring the fascinating interior of the monastery, walk past the impressive fountain opposite in the Jardim de Belém. From there you can see the tall Padrao dos Descobrimentos on the edge of the River Tagus- a homage to Portugal’s esteemed Henry the Navigator. Don’t forget to try the Pasteis de Belem in the nearby, tiled bakery of the same name. From Belem, take a tram to the huge, river-facing Praça do Comércio. Visit the square’s Lisbon Story Centre. After learning about the city’s heritage, take a drink on a terrace, before walking through the lines of tiled houses towards Alfama. 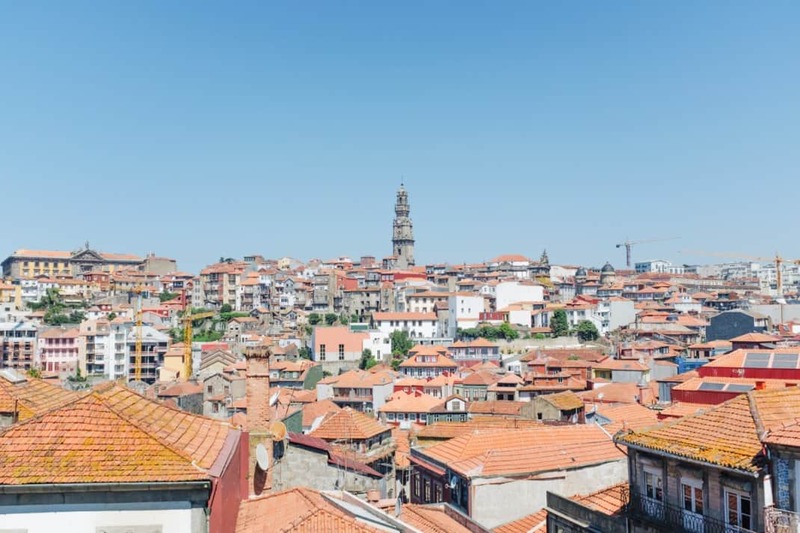 Here you’ll find the whitewashed Church of São Vicente de Fora, Miradouro de Santa Luzia and cute restaurants with terraces. If you’d like to see something a bit different to bars and clubs, book in to see a traditional music show. 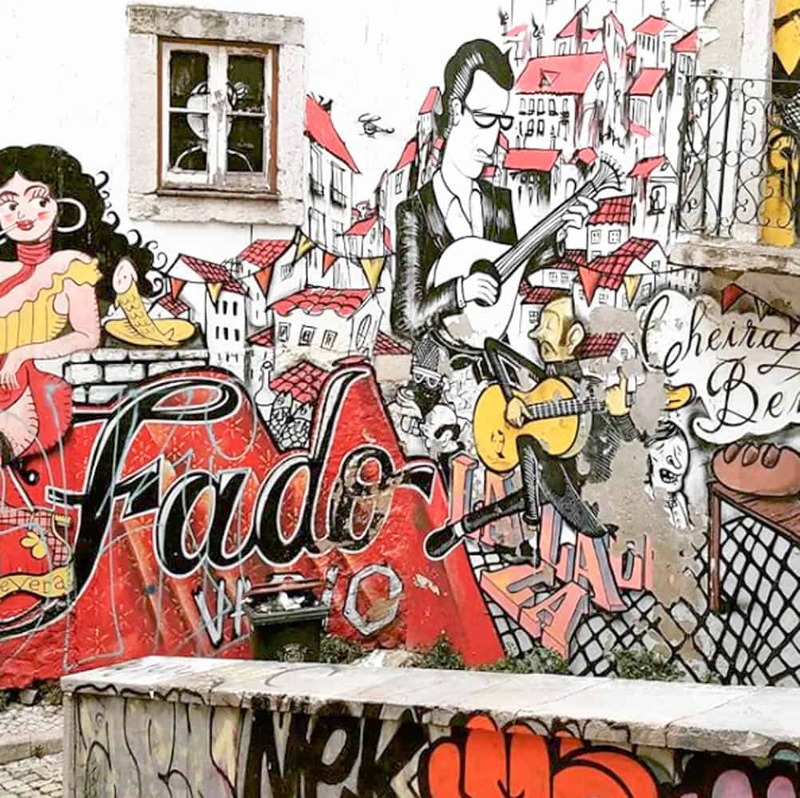 Fado music developed in Alfama during a time of hardship during the 1800s. Its melancholic sounds were influenced by the district’s South American, African and Iberian population of the time. Dine and watch shows at intimate restaurants such as Parreirinha de Alfama or A Baiuca for the best experiences. Walk past and take a peek into the novelty tourist shops on the way to São Jorge Castle. Explore the 11th century castle grounds and admire one of the best views that city has to offer. View Lisbon in 360 degrees at the camera obscura and an archaeological exhibition focusing on Lisbon’s Islamic period. Later, take a walk through the castle garden where cork oaks, olive and carob trees grow. In the afternoon you can take you pick of museums to choose from. You can see innovative video art installations in the organic-shaped building of the MAAT. If you fancy something a but more quirky, head to the Museu da Marioneta, featuring puppets from all over the world. If you’re a traditional art fanatic don’t miss the Gulbenkian Museum, which hosts around 6000 works of art. Calouste Gulbenkian collected them until 1953. Watch the sunset from the Miradouro de Santa Catarina hangout with a fantastic ambience. Sometimes a live band will even accompany the lowering sun. There is a small kiosk which sells drinks too. The Pavilhão Chinês also has a great atmosphere to while away your evening. The quirky bar is jam packed with tall glass cabinets against the walls, which contains a variety of military and toy related paraphernalia.